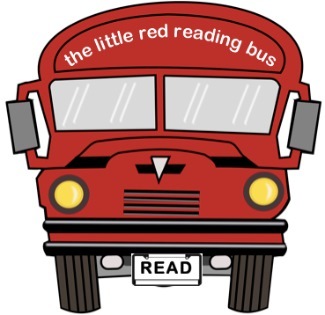 The little red reading bus is a "library on wheels" that will be rolling through the summer in our West Fargo community! Children ages preschool through middle school will have the opportunity to read with us at our stops and check out books to take home for more reading enjoyment. Please sign up as often as you can to help operate the bus, either as a guest librarian or a guest reader. All volunteers need to be at least 16 years old. Children under age 16 MUST accompany an adult volunteer. All positions are greatly needed! Come join the fun! Contact our Coordinator with any questions.